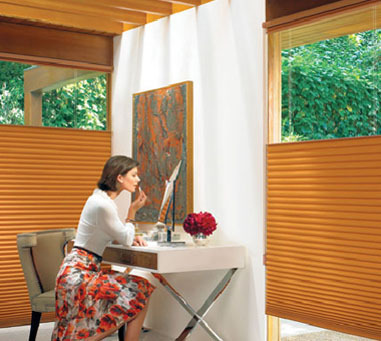 At Unique Drapery our experienced Window treatments consultants will guide you through the entire process. We listen to your needs and make the best recommendation with our vast product line. We will propose a budget for the project and when everything is finalized you will be expedited in a timely order to meet your timeline. Many of the drapery and soft goods are fabricated in our onsite workroom by experienced seamstresses. 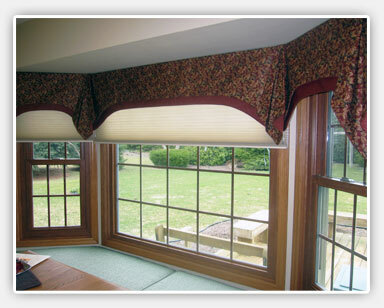 Drapery and Valances are made to only the top quality specifications that were developed over 40 years. When your order is ready to go, we will contact you and determine the time the installation will take place. Our own Experienced Installers (Not Subcontractors) will use great care installing your new window treatments. When the entire process is finished we will make sure everything meets or exceeds your expectations.